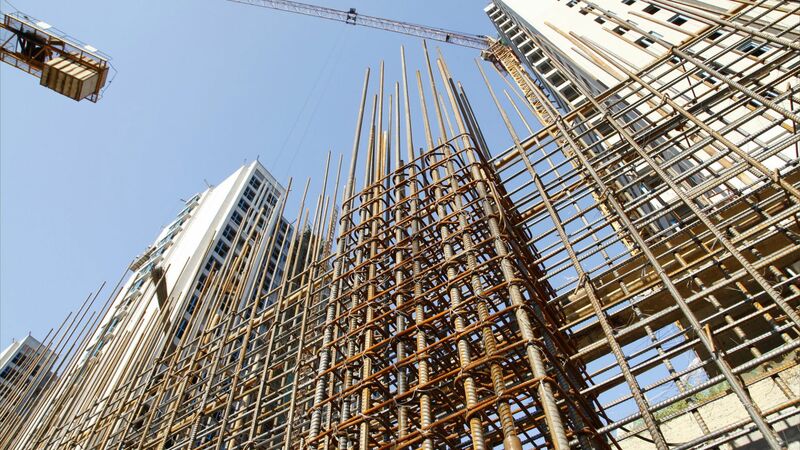 Superplasticizers reduce water content to make high-slump, highly fluid and flowing concrete. It’s often used for hard to reach areas or when pouring around objects such as rebar. Superplasticizers disperse the particles in concrete, creating an even spacing between the particulate in suspension and increasing the flowability without the use of excessive water. 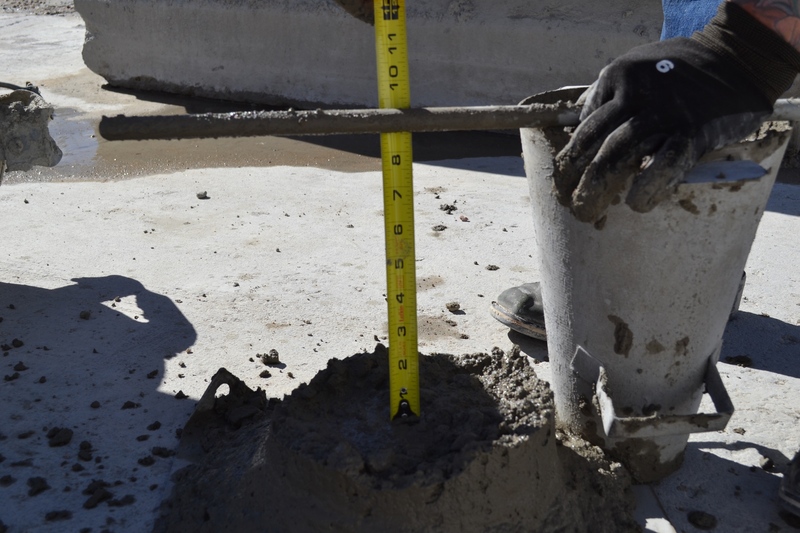 Reducing water in concrete maintains the strength of concrete when it is required to be placed with higher slumps. If you can envision it, than can help you build it.